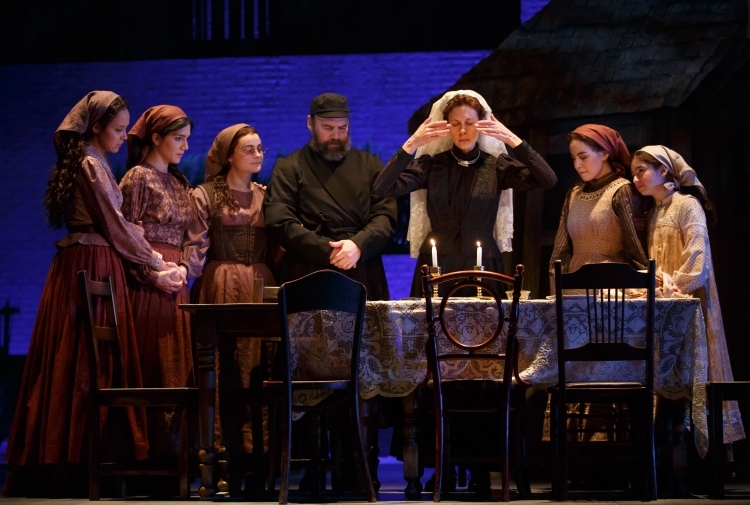 The new Broadway revival of revered masterwork Fiddler on the Roof benefits from the insight, imagination and artistry of acclaimed director Bartlett Sher and his proven creative team. 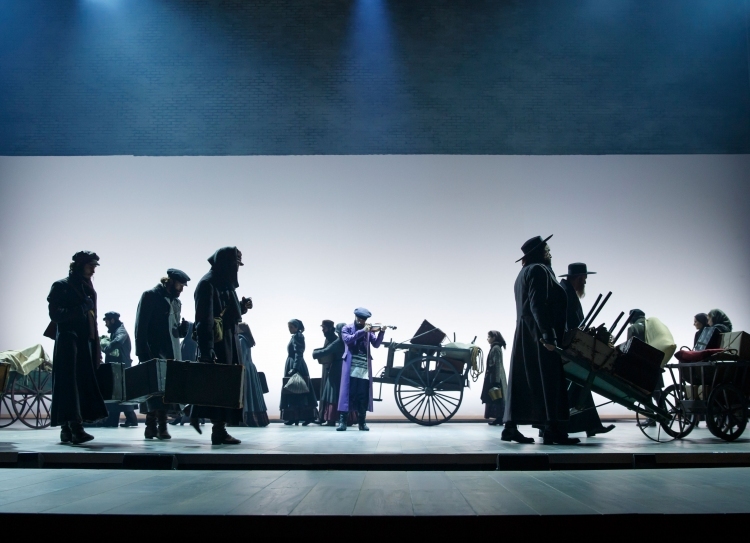 The go-to director for top class revivals, Sher’s Fiddler on the Roof joins his 2015 staging of The King and I as prime reminders of Broadway’s Golden Age. While it is disappointing that the close proximity of the 2014 Australian revival of The King and I gives the sensational 2015 Broadway revival little or no chance of playing down under, the current Australian tour of Fiddler on the Roof holds up well in comparison to its current Broadway counterpart. Sher’s most ingenious creation for this production is the framing device of a modern man researching his origins. We first see traveller Danny Burstein in a red parka as he reads aloud from a history guidebook. Within moments, the stories have captured his imagination and he becomes Tevye, the fabled milkman. Storytelling is clear and precise, although the measured pace helps blow the running time out to just a couple of minutes short of three hours. Throughout the show, Michael Yeargen’s set designs have the look of a stylised museum display. Highly detailed house fronts float overhead and backdrops of the starry midnight sky of “Tevye’s Dream” and the golden landscape behind the wedding fly in as framed canvases in front of the epic whitewashed rear brick wall rather than as full-sized sets. 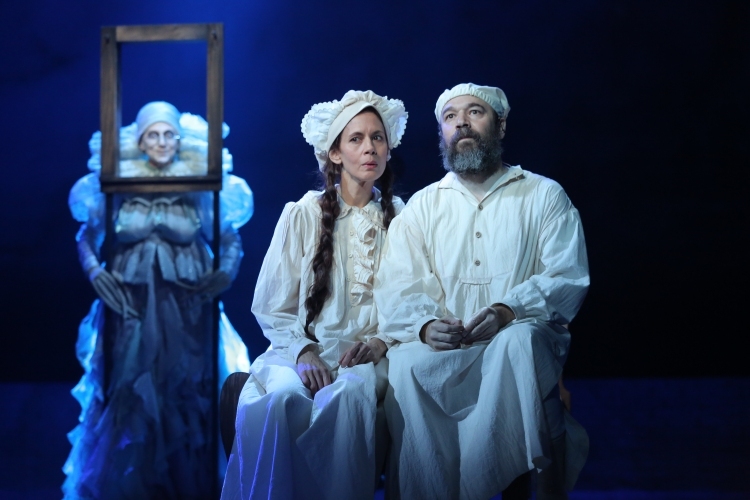 In the final moments, the brick wall flies out, leaving the fleeing residents of Anatevka as frozen exhibits in a museum display as the man in the red parka returns to take a last look at his ancestors. 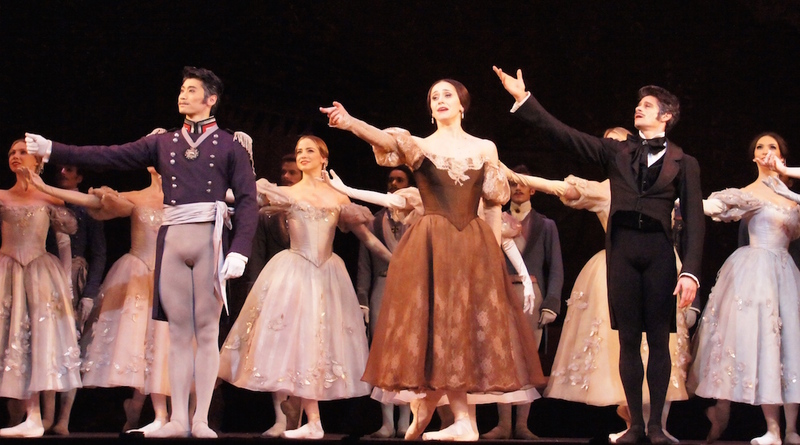 The combined effect of Catherine Zuber’s costumes, in muted shades of burgundy, brown, grey and black, creates an attractive picture but provide little help for the actors in terms of delineating distinct characters. The fact that the storytelling succeeds as well as it does is due to both the audience’s familiarity with the show and the talent of the actors in bringing the characters to life. The Fiddler himself scores the best costume, outfitted in a chic dark purple silk frock coat. The grand stage of the Broadway Theatre gives the show plenty of room to breathe. Upstage, a full width set of stairs allows magical entrances from below, both of sets and actors. 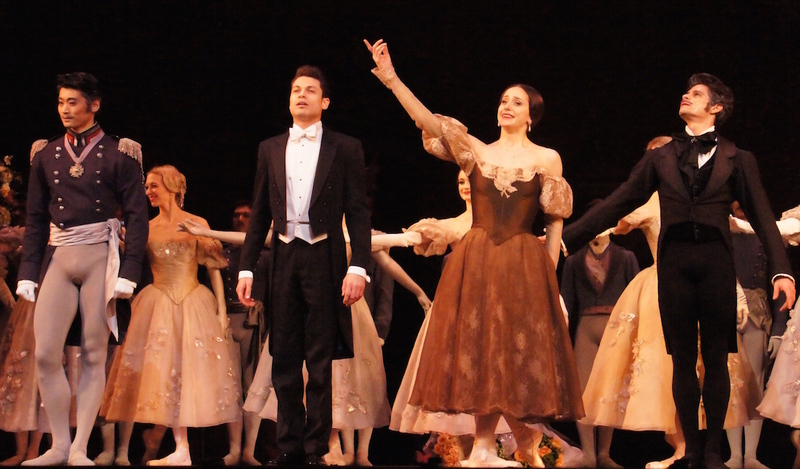 A wide passerelle in front of the pit brings the characters even closer to the audience. Fans of the score will be keen to hear music director’s Ted Sperling’s new orchestrations, which are most prevalent in extended dance music for “To Life” and “The Wedding.” The score sounds wonderful as played by the orchestra of 22 musicians. 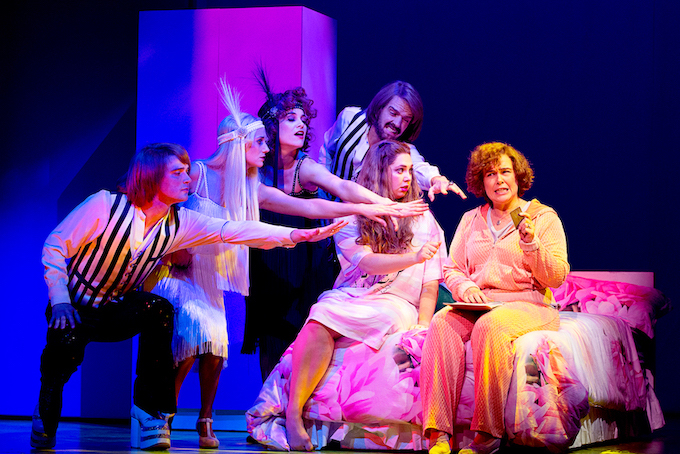 Wielding the power only to be found in Broadway, the producers were granted permission to re-choreograph the show. The credits now state: “Inspired by the work of Jerome Robins.” International choreographer Hofesh Shechter has brought a unique vocabulary to the dance, but, as the good book says, “If it ain’t broke don’t fix it.” Shechter is blessed with highly talented dancers, particularly in the male cast, but the amount of free form movement is a disappointment given the power of the carefully choreographed work of the original. In this regard, the current Australian production, which features Jerome Robbins choreography (as recreated by Dana Jolly), is superior. 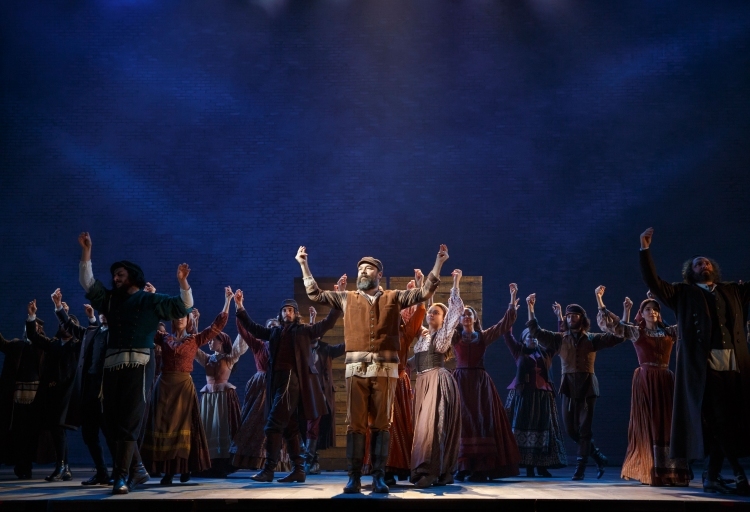 Five-time Tony Award nominee Burstein will surely receive a sixth nomination for his charismatic work as Tevye. Burstein’s genial portrayal makes the character’s moments of sorrow and rage all the more affecting. Impeccably talented actress Jessica Hecht brings her trademark blend of vulnerability and strength to Golde. The pair brings out the full spectrum of their characters while neatly underplaying them, an achievement that Sher instills throughout the cast. 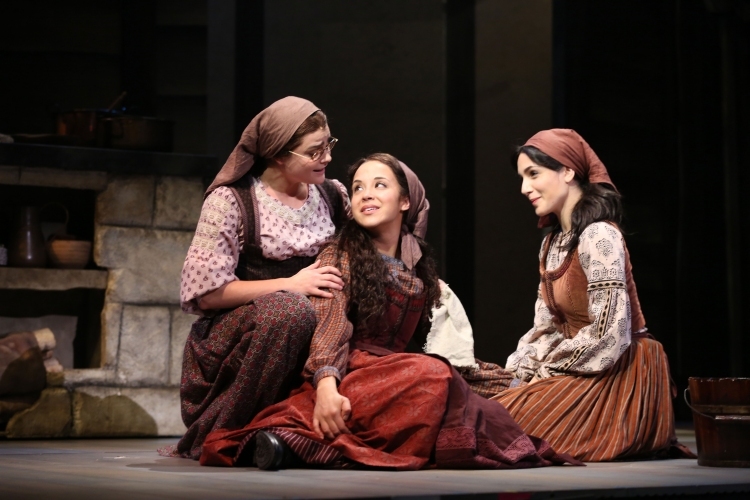 A gorgeous singer and charming stage presence, Samantha Massell is an absolute delight as Hodel. Ben Rappaport plays Perchik as a troubled young man almost blinded by his passion for revolution. Alix Korey nails every laugh as Yente the matchmaker. In the cameo role of the not so dearly departed Fruma-Sarah, Jessica Vosk stands out due to the power and expressiveness of her voice as she belts out the vocals. 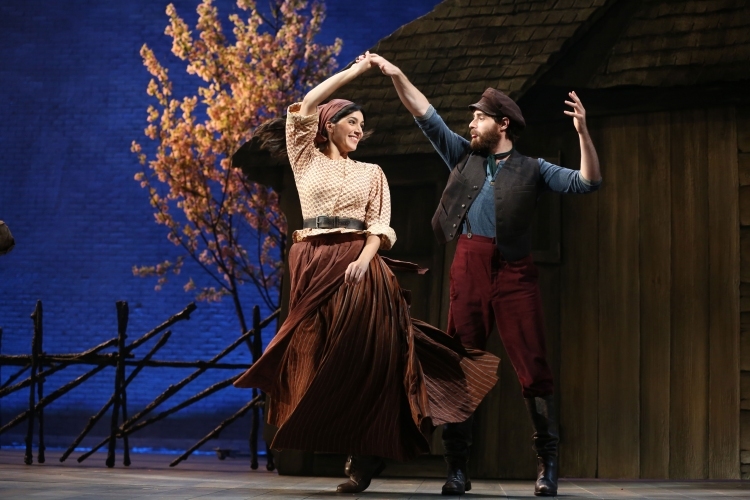 Fiddler on the Roof was reviewed 8pm Friday 25 March 2016 at Broadway Theatre, New York. Wonderful review, Simon! 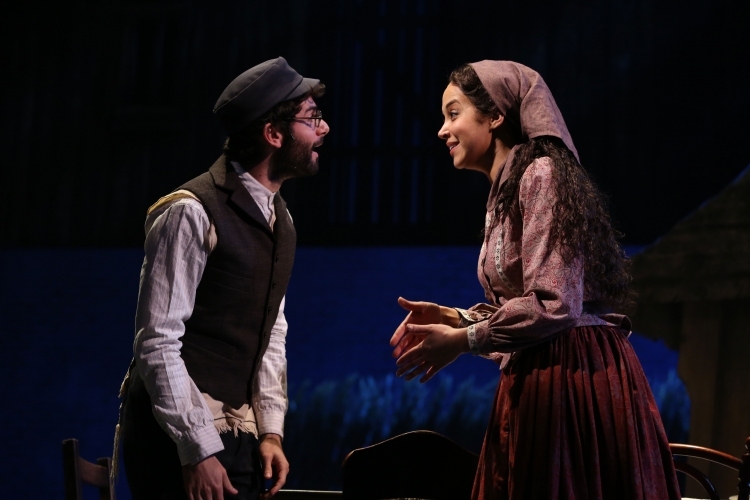 My Broadway experience with “Fiddler” was the 2004 version with Alfred Molina. Did you attend that? I gave it a 7 on a 1 to 10 scale. “Fiddler”, “Taboo”, “Seussical”, “Grease”…it’s hard to believe O’Donnell built up a Broadway resume over the course of a decade, or so. Never saw Fierstein ON stage, but I did attend the original “La Cage” in the mid 1980’s.